To put it bluntly, it's bloody freezing in the UK right now! Last night, the temperature dropped to -2C where I live, so it's time to pull out the body butters and slather them on. I hate cold weather and I'd happily move to a country where it's warm and mild all year long in a heartbeat! 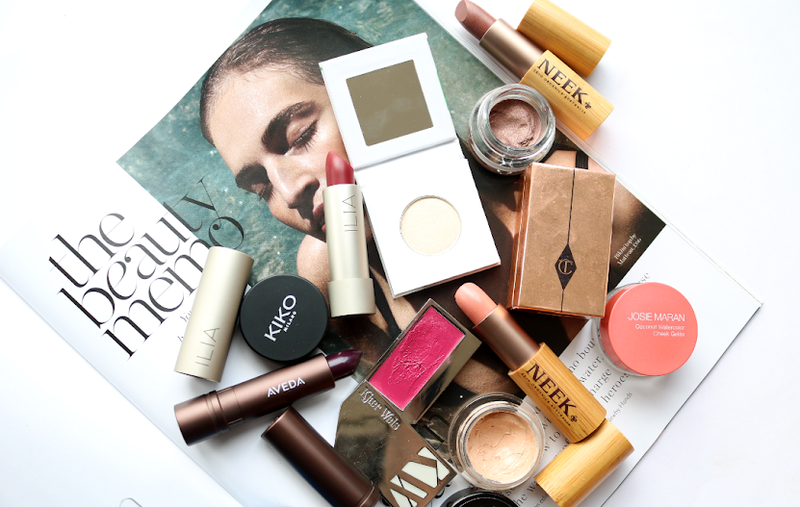 For the time being, however, chilly England is my home and as much as my skin is protesting against the plummeting elements, I have plenty of cold weather protectors in my beauty stash. 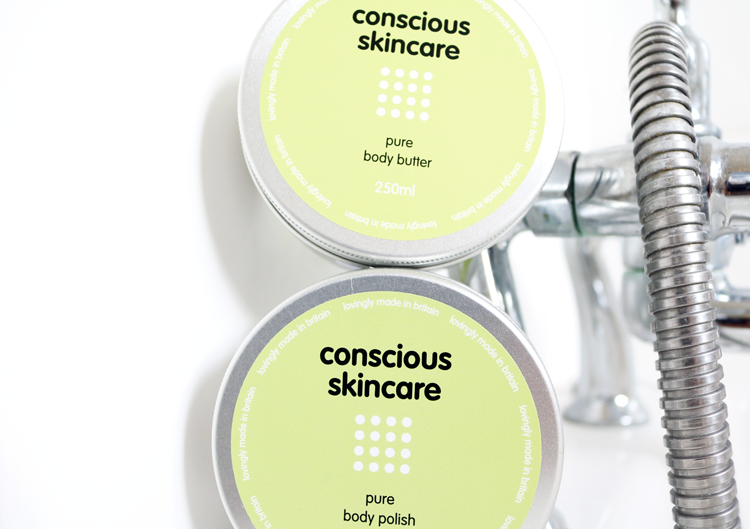 These two recent additions come from Conscious Skincare, a lovely, award-winning, independent Welsh brand that I've featured many times in the past (check out my previous reviews here). A month or so ago, they launched these two new products which have been specially formulated for sensitive skin and they're absolutely perfect for protecting your body against the drying and often irritating effects of cold weather. 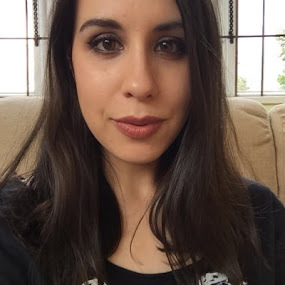 Body butters really come into their own during the Autumn and Winter months so I was thrilled to find a new one that's incredibly moisturising. Made from just six simple but effective ingredients, this Pure Body Butter is guaranteed to soothe and soften even the driest and most sensitive skin. 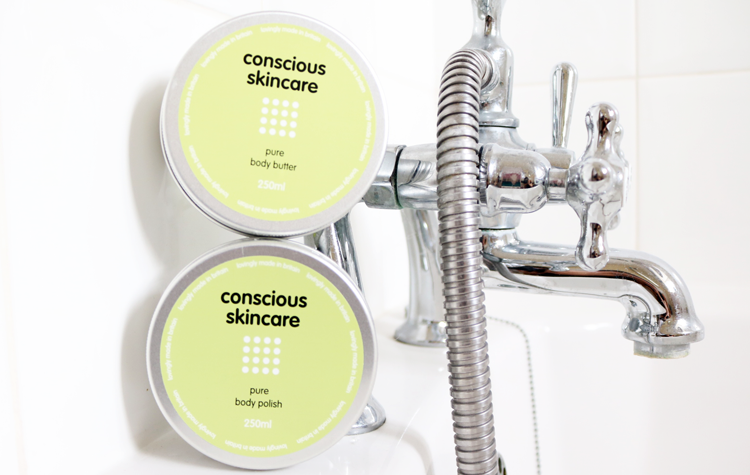 Packed full of organic goodness from the blend of Coconut Oil, Shea Butter, Sweet Almond Oil, Sunflower Oil, Fairtrade Cocoa Butter and Carnauba Wax, this body butter is rich and thick, with a little going a long way. I like to use this after a bath or shower, scoop out a small amount and then massage it into damp skin all over for a hydrating and pampering treat. Lovely stuff with no artificial ingredients, SLS, parabens, mineral oil or fragrances. Body scrubs are more associated with summer when you're more likely to have more skin on show, but I use them all year round to exfoliate and buff away dead skin cells. 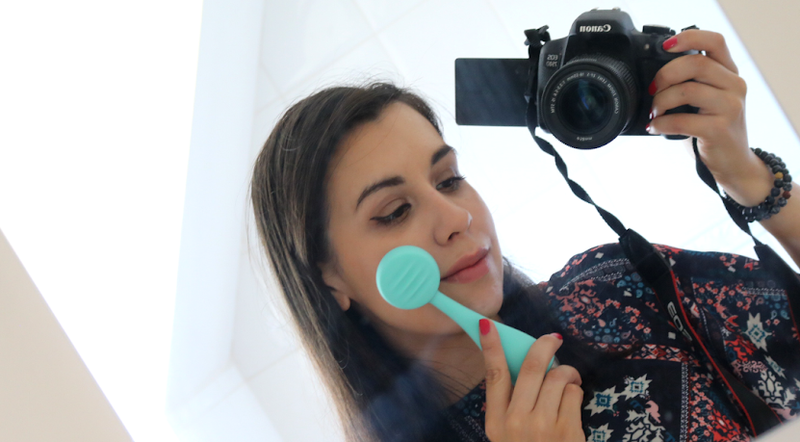 I also find that scrubs can help whatever moisturiser or butter you're applying afterwards to absorb better, so they're really useful to have in your bathroom as a once a week or fortnight treatment. I really like this fragrance-free, Pure Body Polish because it's been created with only two ingredients; Organic Fairtrade Sugar and Organic Glycerin, so there's nothing in it that can upset sensitive skin. The scrub is very gentle and leaves my skin wonderfully soft afterwards.